After Geneva it is time to America and its New York Auto Show to start this Friday. 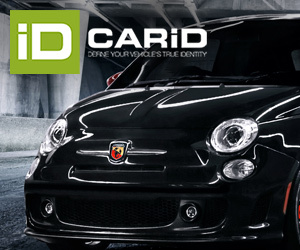 Several brands will show new cars and Chrysler will be part of them. 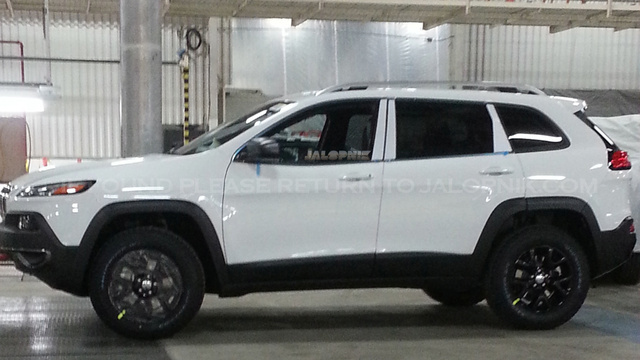 Jeep will finally show its new Cherokee, which we already have seen as some pictures were released some weeks ago. The second new car is the updated Dodge Durango, which will have a second chance with better features and ultimate design. The Jeep is by far one of the rock stars of the show as it is a very important product for this brand and public is very excited of how it will look. Therefore there are great expectations coming from both, Jeep and people, who will try to make of the new generation Cherokee another success such as the Grand Cherokee, and will allow the brand to regain market share in D-SUV segment. But public is also excited about it as the first pictures generated one of the biggest debates in the last years. No other car has created so many opinions and division among car followers. Jeep, according to Ralph Guilles, chief design, looks to evolve the family feeling and boost a paradigm shift. Even if I think it looks close to the beautiful 2014 Grand Cherokee (except for the simple side surface in the Cherokee), most of the people found terrible the new proposal from Jeep. Will it receive a facelift before its official presentation? However we must say that most of the opinions in the web were against this new proposal, no matter what Guilles said. Actually he said that a rule for every car picture is not to judge till you see the car in person. It wasn’t enough to stop the critics and negative comments. This is not a good start specially if we are talking about the next Cherokee, a very popular and loved nameplate among Americans. This is why it is my belief (I’m just speculating) the final version to be presented in NY (official presentation will take place on March 27 at 1:45 p.m. 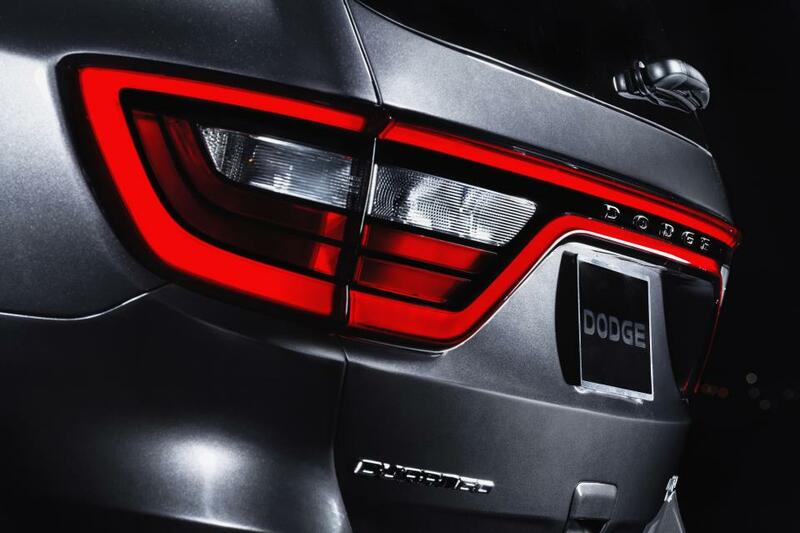 ET, while Dodge pulls the wraps off of its 2014 Dodge Durango on March 28 at 11:40 a.m. ET), will suffer some changes. This irresponsible speculation is based on several spy shots that indicate that Jeep would had changed something in the front of its new Cherokee. According to Larry Vellequette, who covers Chrysler for Automotive News, “the lights are higher and the grille is more vertical than the polarizing design Chrysler Group showed late last month”. NY Auto Show will tell us whether Jeep guys got scared of the huge bad impact the new design had, or they will continue changing paradigms.